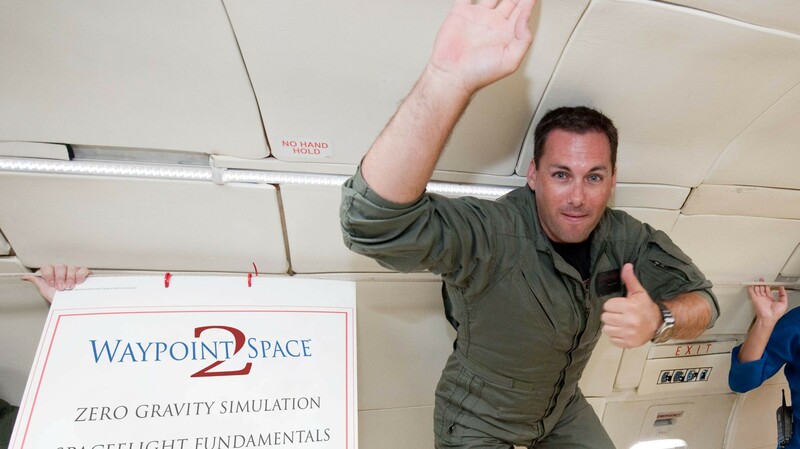 WASHINGTON — Waypoint 2 Space — a Houston startup aimed at helping commercial astronauts train for spaceflight — has received U.S. Federal Aviation Administration safety approval for its plan to train would-be astronauts. 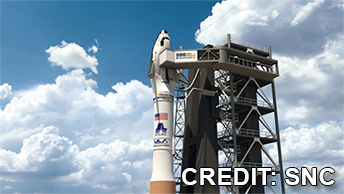 However, finalizing an agreement with NASA to use astronaut training facilities at Johnson Space Center in Houston is taking longer than expected, officials said, so the company now expects to start training commercial spacefliers in late spring at a building it is renting near JSC. The FAA’s Office of Commercial Space Transportation issued its safety approval, which is good for five years, in a Jan. 23 letter. Heath told SpaceNews in December that Waypoint 2 Space was finalizing a Space Act Agreement with NASA that would allow the company to access — on a cost-reimbursable basis — select astronaut training facilities at and around JSC. 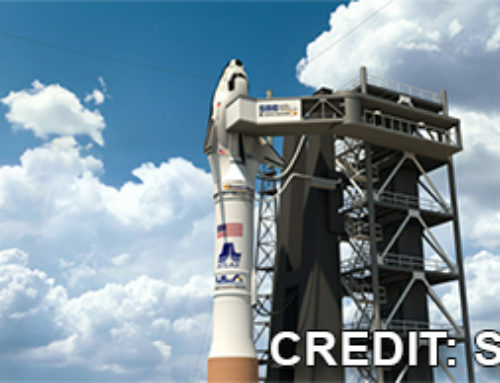 Heath said Waypoint 2 Space’s use of these facilities — for its initial crop of students and on an ongoing basis for the development and testing of new training techniques of mutual interest to both Waypoint and NASA — would be handled under the umbrella of Jacob Engineering’s $1.9 billion JSC Engineering, Technology and Science contract. Although finalizing the agreement with NASA is taking longer than anticipated, a spokeswoman for the company said that will not prevent Waypoint 2 Space from opening up shop later this year. In the meantime, Waypoint is moving into a 900 square meter facility near Johnson “to set up all the same equipment that NASA has (i.e. Simulators, Gravity offset equipment for Lunar, Martian and Orbital EVA’s, Virtual Reality, Normobaric Chambers, Space Suits, etc. ),” Younger wrote. “Since NASA is taking some time and they don’t know exactly which facilities and/or equipment they will be able to use, Waypoint is accelerating their plan to have their own facility to meet their deadline of offering training in late Spring. “With that said, regardless of what happens with the facility usage authorization Waypoint will continue to work with NASA to advance technologies beneficial to human spaceflight for both commercial and government,” Younger wrote. 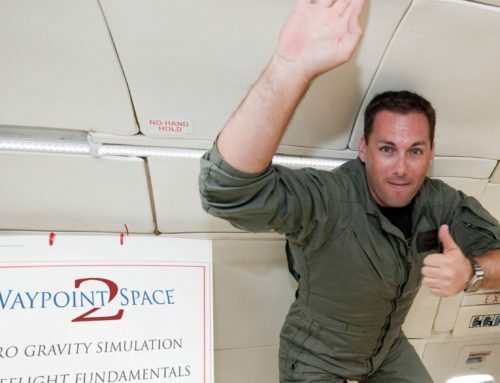 Waypoint 2 Space’s one-week “spaceflight fundamentals” program costs $45,000, and the company is currently offering 300 slots for people who want to train in the program starting in April. Full trips to space on Virgin Galactic’s SpaceShipTwo, for comparison, sell for $250,000 a ticket. Zero Gravity Corp., meanwhile, offers weightless trips on a modified jet for about $5,000 per trip. The company is also offering specific suborbital training for flights aboard a spaceplane — like Virgin Galactic’s SpaceShipTwo. However, registration is only available for service providers to reserve spots. Space.com staff writer Miriam Kramer contributed to this story from New York. An earlier version of this story first appeared on Space.com.